Posted on May 26, 2017 by Karin Shibata Posted in Foodipedia, Italian	. 10 facts about Prosciutto di Parma, the delicious famous Italian dry-cured ham. Prosciutto di Parma, le savoureux jambon italien, le saviez vous ? Tags: Italian, Italian food	. Posted on April 24, 2016 by Karin Shibata Posted in Italian	. Cultural 2016, a selection of my discoveries. I missed the delis and sweets of Marco Vacchieri. Tags: Cultural, Cultural 2016, Italian festival, Italian food	. Posted on April 15, 2016 by Karin Shibata Posted in Event	. 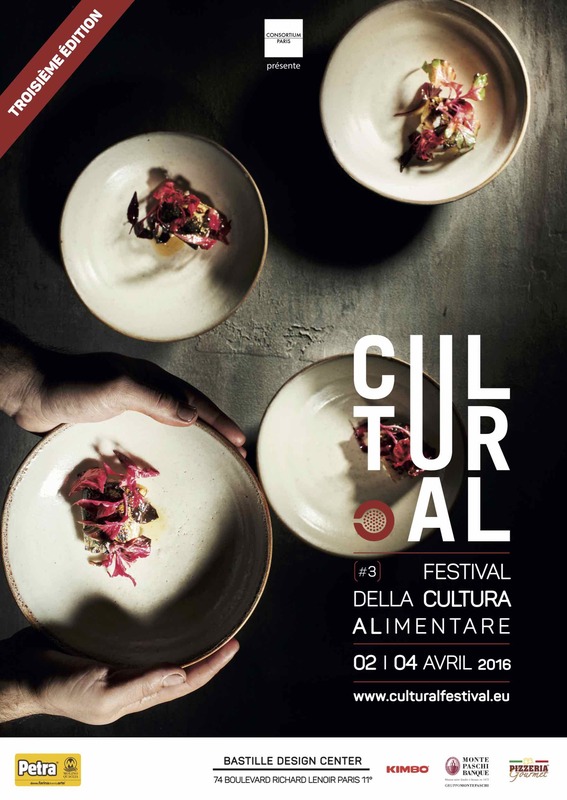 Cultural 2016 | My culinary discoveries and subjective opinion | Mes découvertes culinaires et avis subjectifs.